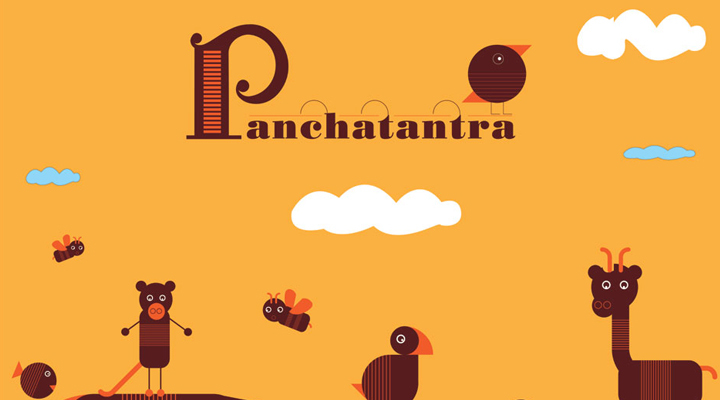 Panchatantra School is Kindergarten educational institute in Gurgaon (NCR). 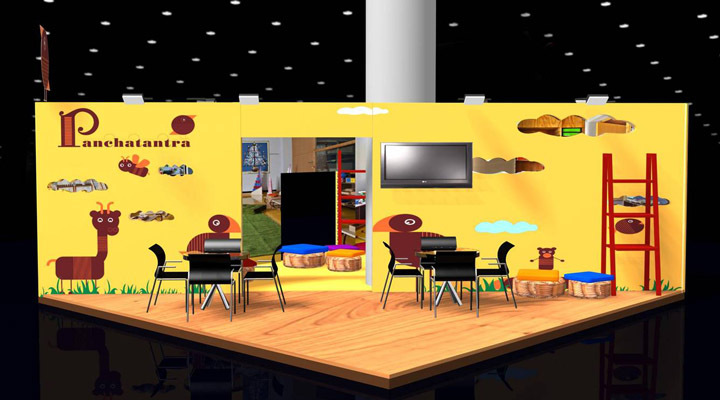 Being one of the many such institute being opened in Gurgaon, the client’s brief was to design and fabricate a stall that’s full of activities for children. By dividing the stall into two zones, the stall catered to parents as well as children. 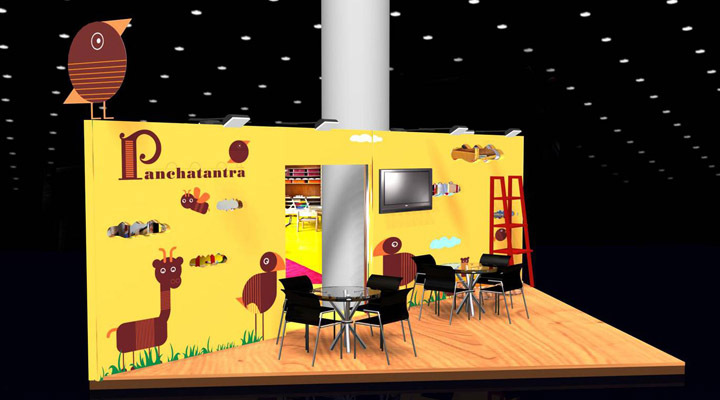 The enthusiastic response to the stall allowed Panchatantra to get 100% booking complete for the academic year.